I was pretty broke in college, and could never afford any of art books that I wanted. Once I graduated, and started making some money with my art, I became absolutely obsessive about building my art book collection. Every time I dropped off a job in NYC, I would walk over to Strand Books and promptly spend 10% of my paycheck on new art books. After a few years of this, I managed to amass a decent collection. I still buy one new book each week on average. So if you’re just starting your own collection, and are looking for a few suggestions, here are 20 art books I feel no collection should be without! 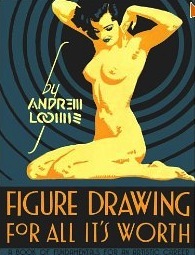 Andrew Loomis’ book is considered the definitive guide to illustrative anatomy. It’s hands down one of the most important art books you can own. In this book, Andrew Loomis spends less time talking about anatomy, and instead expounds on what makes a good illustartion. 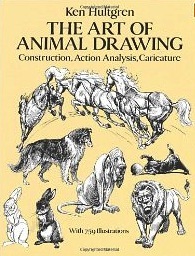 James Gurney’s instructional books have quickly become essential for any fantasy illustrator. 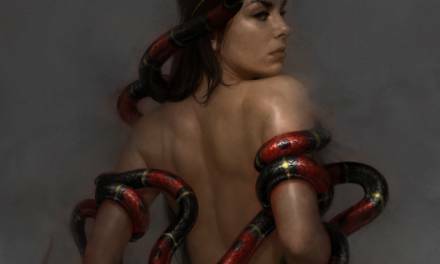 For the most part, a SFF illustrator is commissioned to paint things that don’t exist. This books show you how to do that. The follow up to Gurney’s previous instructional book. Just as good, and the information within is applicable to a wider range of artists, be it fantasy, landscape or portraiture. 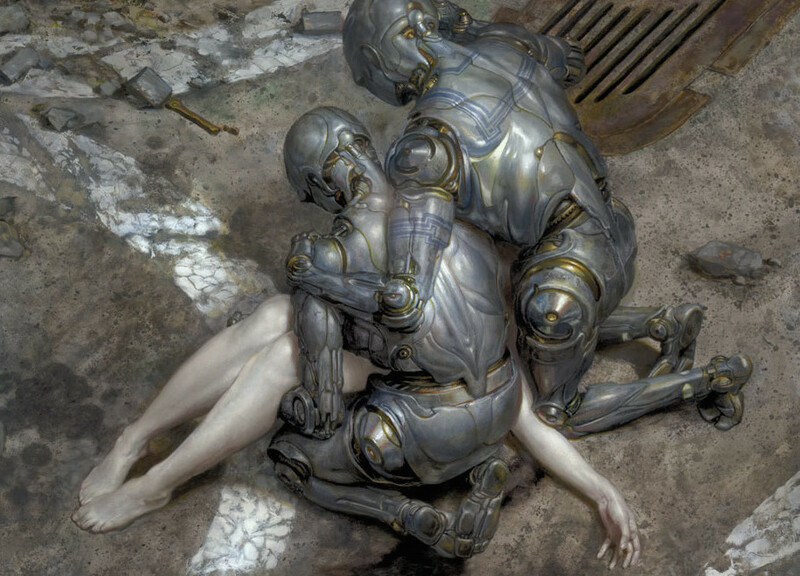 Anatomy, composition, perspective… it’s all in here. 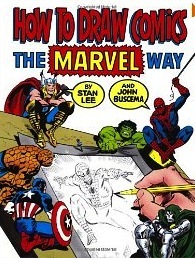 This book set a great many comic artists on the path they are today. Drawing a good figure is about more than just drawing it accurately. 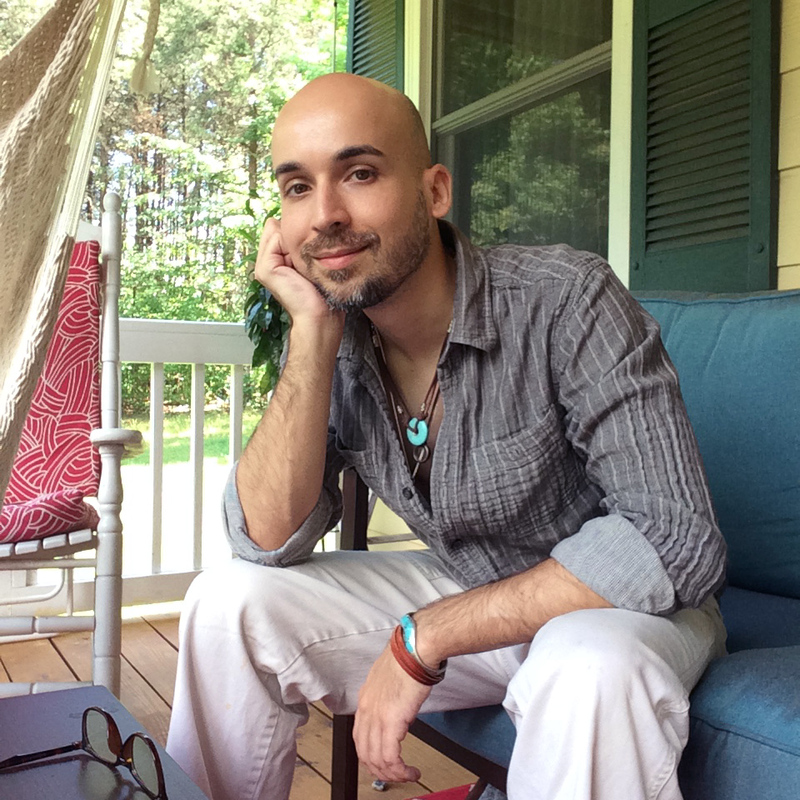 This book shows you how to breath life into your anatomy. Surprisingly cheap, and surprisingly good! A wonderful introduction to animal anatomy. I’ve talked about this book in previous reviews. It’s a wonderful guide to strengthening your compositional storytelling. This a MUST own for any working professional. Contracts, invoices, model releases, budgets… everything you’ll need to know in order to run your business is in here. 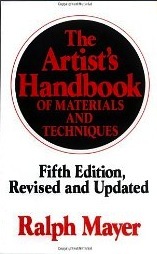 I think I’ve seen this book in more artist’s studios than any other. 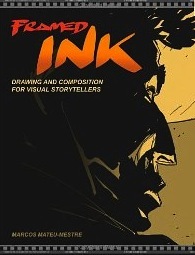 This book details the ins and outs of every traditional medium you can think of. Want to know the best way to varnish a painting, or why you can’t paint acrylics on top of oil paints? This is the book. I could teach a master class on value using nothing but Dore as an example. 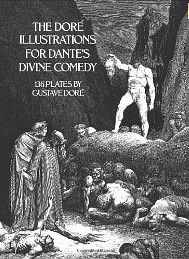 In my opinion, you can’t own enough Dore books. This one is a great place to start. 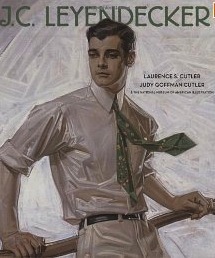 Leyendecker was a superstar in his time. Get this book, and you’ll see why. Not only did his work inspire generations of artists, but his characters shaped the face of women’s and men’s fashion for decades. 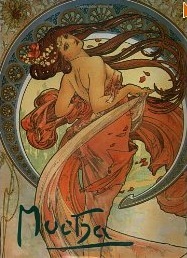 Mucha is the master of graphic illustration. 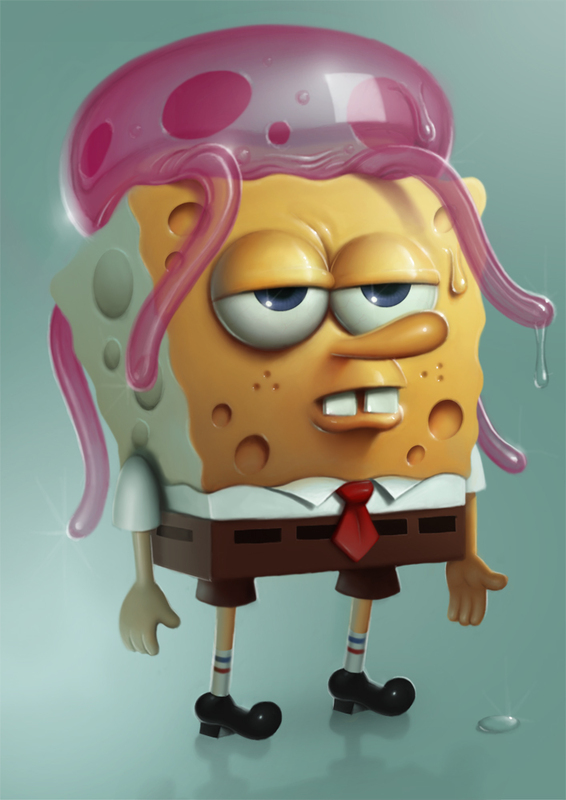 If you’re privy to comic art, vector art, tattoos, etc. 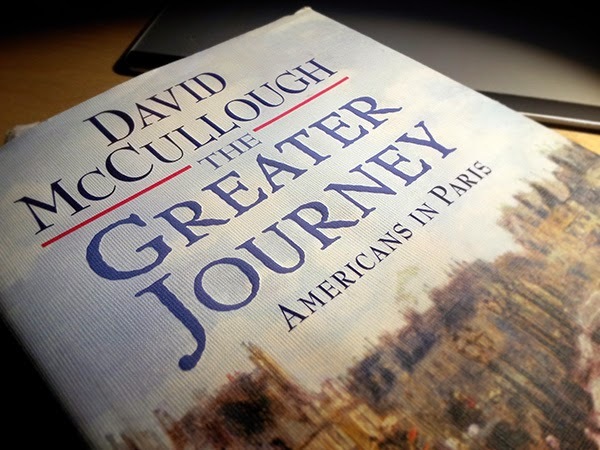 This is a wonderful book for inspiration. This book is a bit harder to find, but well worth the effort. It is a compilation of lots of different artists, including many who don’t have monographs of their own. 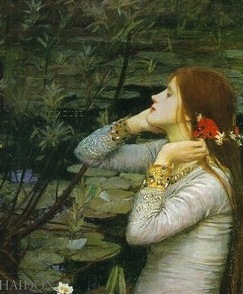 It is full of beautiful Victorian-Era paintings. 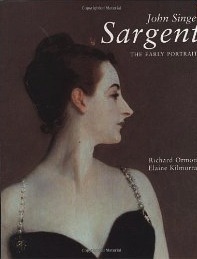 These three books compile all of Sargent’s portraits, and are a must own if you’re a fan of portraiture. Quite possibly my oldest and most referenced book. No one paints flesh tones the way Bouguereau did. Feminine, effortless, and absolutely beautiful. 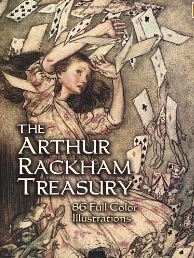 Arthur Rackham’s body of work is enormous! This book is a wonderful overview. 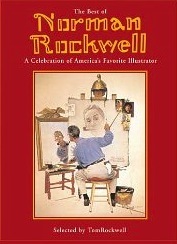 Rockwell is one of, if not the, most significant illustrator of the past century. 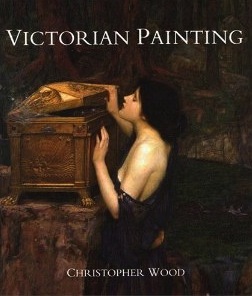 This book is a retrospective of his work compiled by his son. Being an illustrator means being a businessman, and being a businessman means knowing your competition. If you want to work in this field, you should always be up to date with current trends in the market. 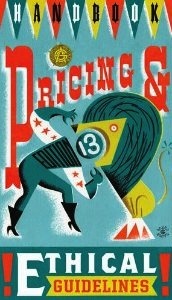 There are a lot of books I left off this list simply because they are far too expensive now. Each of the books listed above is easily acquired, and fairly affordable. Oooh, I have so many to add to my collection! Appears to be a couple of books I'm yet missing from my collection…thanks for the list! 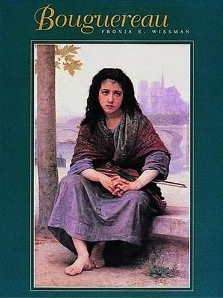 The Bougeureau book is amazing; I've had that since the late 90's. 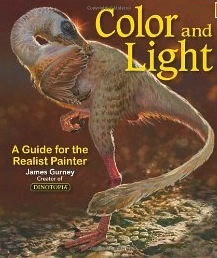 Sadly the only other book I have is Gurney's Color and Light. Looks like I'll have to rectify my grevous oversight. Thanks Dan! I bought framed ink the last time you reviewed it, it really is a gold mine of good stuff. Great selections! For me, I couldn't imagine my art book collection without George Bridgman's Constructive Anatomy. Yeah, I debating adding that one too. 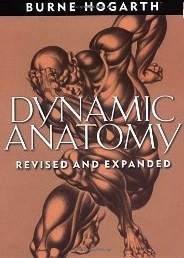 It was actually the first anatomy book I ever owned. I felt like there were so many other anatomy books on list already though. Hold up on that! I'll be making another list of non-essential art books soon. It will focus more on Artist's monographs than reference material. Great list Dan! I would suggest that “Norman Rockwell: Illustrator” book could be paired with the Rockwell book on this list and count as one. 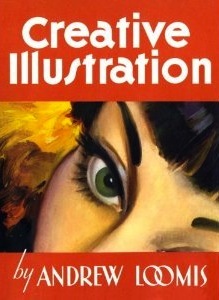 I have them both and I like Norman Rockwell: Illustrator because of the instructional aspect. Really great section at the end where he walks through his process and palette, written by Rockwell. Here it is on Amazon and you can get it used for $4 including shipping. $4…. wow. I thought I had a good deal when I paid $7 for mine. 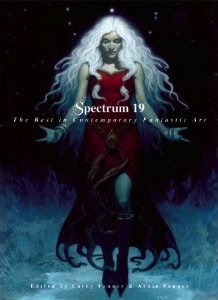 The reproductions aren't great, so that is why I would say to pair with the “Best of” book. Great list Dan. I have a couple of holes in my collection that obviously need filling. Question though – if you are still getting a book a week, where are you *putting* them all? Or do you weed out as heavily as you acquire? This is always an ongoing issue at my house….. I keep building more shelves. And then I ran out of wall space, so I built a book cart/taboret. That is just about full now too…. so I don't know what's next. Amazing list Dan and I have most of the books shown. I was soo happy when the Andrew Loomis books were reprinted as the originals were very expensive. Its great to have as both an artist and book collector. Cool, I have half of these already. Great stuff! 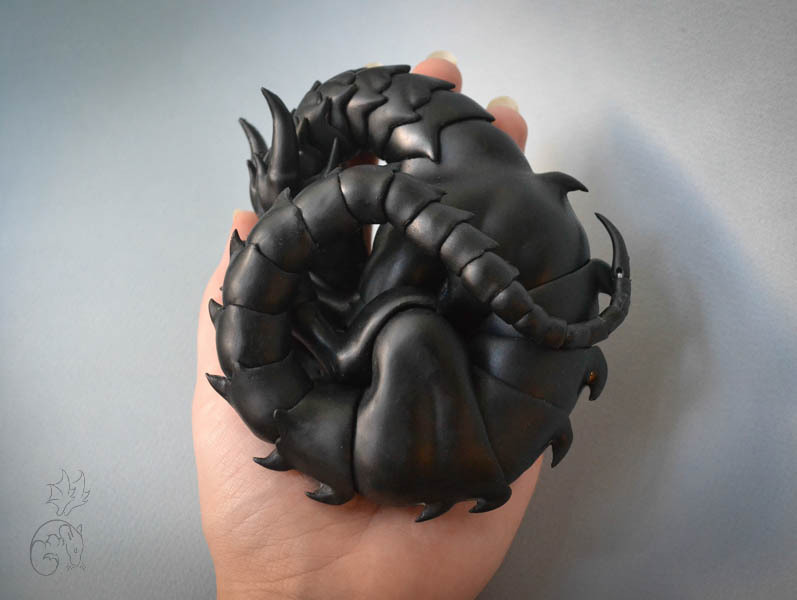 Would you suggest buying art books in kindle format? Space in your hole wouldn't be a problem then. and you know that new walk-in closet your wife wanted . . . I honestly don't think I would EVER buy a digital art book, unless it was strictly for reference material. Ah, books, wonderful books… The list is definitely decent one, and I do have a great deal of it. But what would I kill for is the instruction to use them not only as a reference, but as a textbooks, guides, manuals. A program. A curriculum. An instruction… Because thess books are not the ones you just read: they must be applied. That is also why I'm still avoiding getting reproductions-only art books: I can admire reproductions in them, but I won't see anything beyond a “pretty picture” until I acquire some knowledge of what too look for. Great list… and it looks like I definitely have a few gaps in my collection… oh, Dan… you're so bad for my wallet! 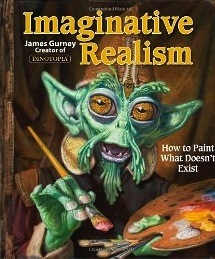 As a novice illustration student, I already have the first book, and have seen the sketchbook of James Gurney! This seems like a really useful list! I hope to extend my collection quite a bit over the next few years! thank you for the list but I hear lots of people dislike it, has anyone used it and what was the results?